No Hidden Extras THAT'S VALUE! Local Installers - National Company Peace of Mind THAT'S VALUE! Knowing The Price You See Is The Price You Pay, THAT'S VALUE! Knowing Our Prices Before You Call. THAT'S VALUE! All Prices Include Fitting & VAT, THAT'S VALUE! The Nations Favourite Door Company THAT'S VALUE! Giving You More With Every Door THAT'S VALUE! 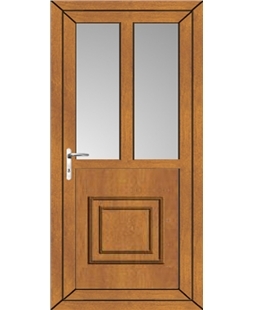 Great Doors, Great Prices, THAT'S VALUE! More Doors Fitted Than Any Other Online Retailer THAT'S VALUE! No Deposit - Pay On Completion THAT'S VALUE! Feeling Safe & Secure In Your Own Home, THAT'S VALUE! Great Prices With Service You Can Trust, THAT'S VALUE! Knowing There Are No Hidden Costs On Your Quote, THAT'S VALUE! 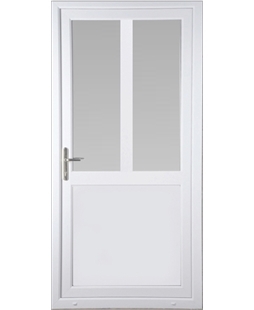 All Doors Manufactured in The UK THAT'S VALUE! Measuring, Fitting & VAT All Included! Happy enough with the fitter and the installation. Great product and excellent service.